Kaylie was born and raised in Myrtle Point, Oregon. 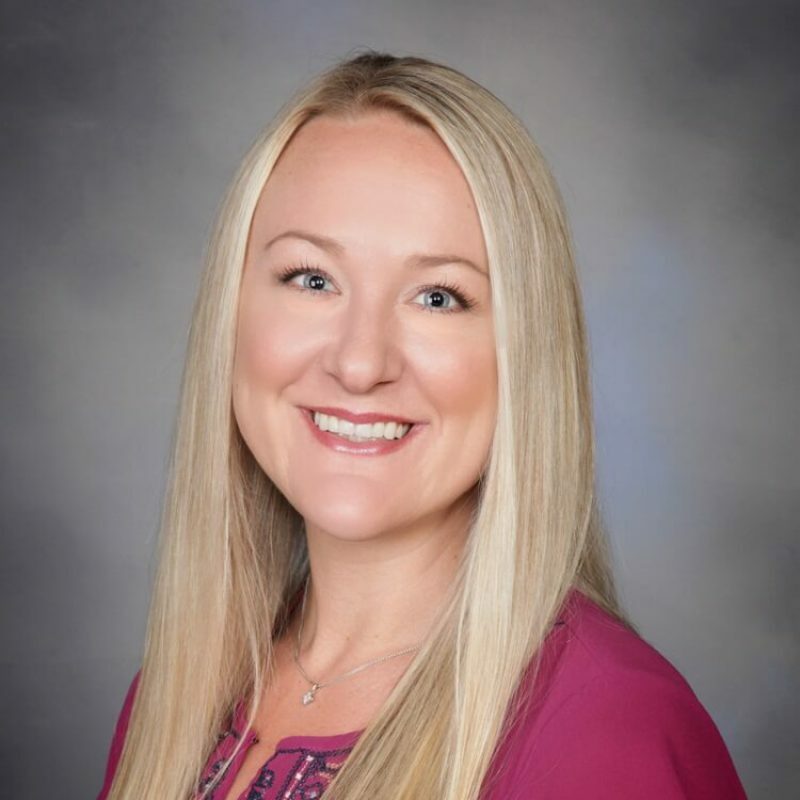 She earned her bachelor’s degree in General Science with a pre-PA from Oregon State University and her Master’s Degree in Provider Assistant Studies from Oregon Health and Science University, graduating at the top of her class. Kaylie chose to return to her hometown of Myrtle Point to serve her community as a Family Practice primary care provider for 2 years before moving to a part-time position in the Immediate Care Clinic to allow her more time to care for her growing family. She remains invested in and committed to the health and wellness of Coos County residents. Kaylie enjoys running, hiking, traveling and laughing with her children and husband. She is a former All-American rower for OSU and continues to love being active in the outdoors. She and her husband contribute to and support the improvement and prosperity of their local schools and community.